At DesignOmate, we not only build a mobile friendly e-commerce websites but also make sure to exhibit the right marketing strategy for generating qualified leads for your business. With Magento’s intuitive administration interface and our experts' ground-breaking ideas we create websites that are fully fit for your business needs. Our track record in ecommerce is reflected by our clients increased profits and wide range of customers. 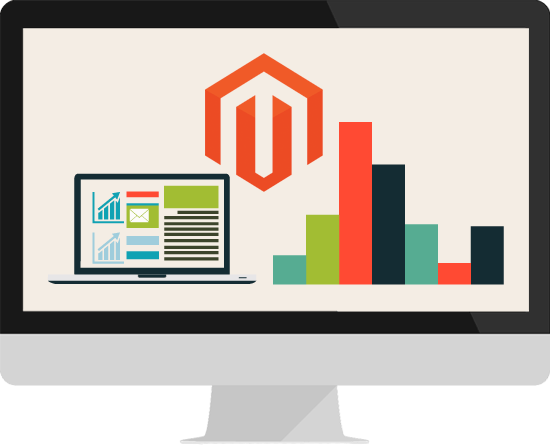 Rely on us for uniquely customized Magento store development, Magento extension integration or migration to Magento. Dominate the ecommerce platform with our talented Magento developers & expert digital marketing team. 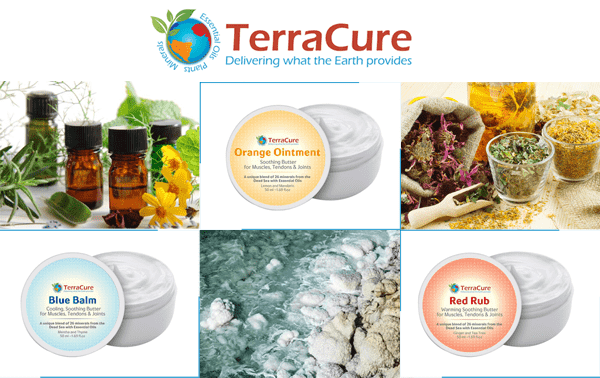 Our mission is to create super easy and super safe shopping experience for your website visitors. Designomate has been developing websites and web applications since 2014. Our endeavour is to deliver our clients a cost-competitive web design services that output quantifiable business results. The website designed by us has a professional and creative look along with a mobile-friendly interface. 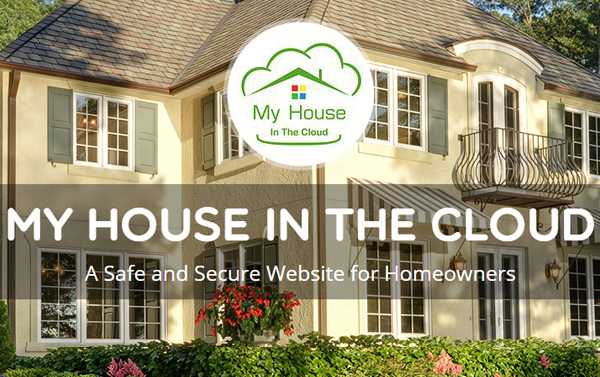 My house in the cloud was created to enable its customers to access information about their homes from any computer at any time. To offer something of value to the clients and prospects, WordPress custom website was designed to furnish the best in class results which was highly appreciated by the customers and the clients for the ease of use it bestowed. 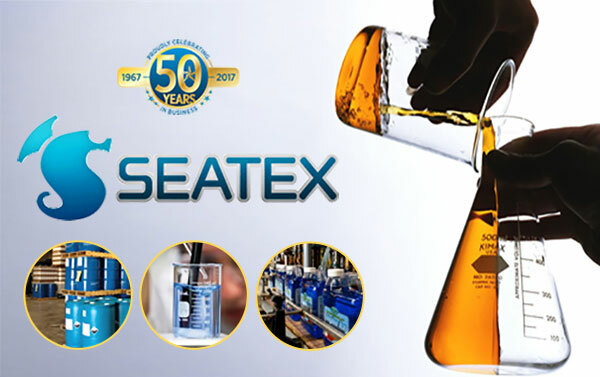 Seatex was created to help customers know what Seatex had for them with it as it provides label packaging, toll manufacturing services. A WordPress theme was created and later customized for its specific business requirements wherein each minor detail required by the customer could be provided with just a click. The work was completed successfully and yielded miraculous results for the client. 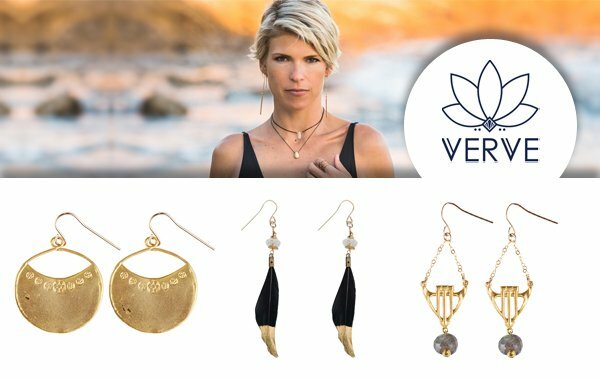 Verve Jewelry draws a combination of elegant edge and modern bohemian influences to create sophisticated and eclectic signature style. 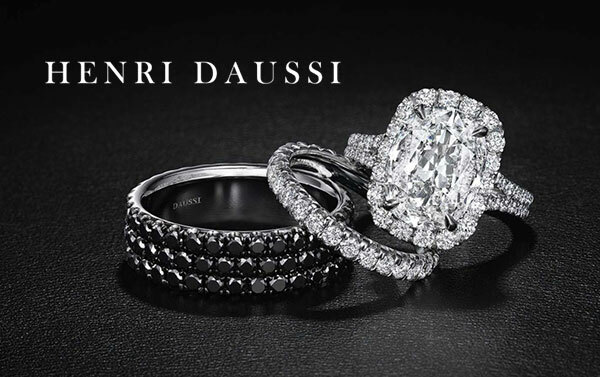 An elegant Shopify custom theme was created to fulfill the needs of the client that gave gratifying results. 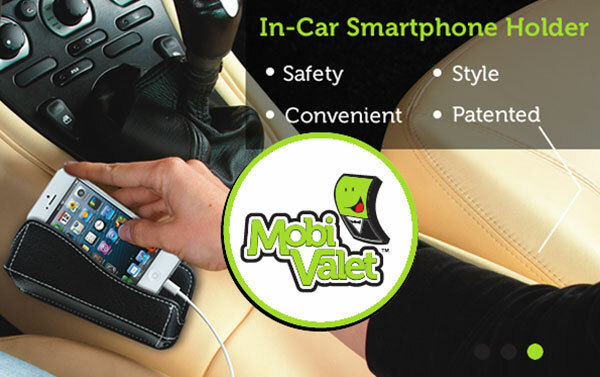 The task was profoundly applauded by the customer for the convenience outline components it was comprised of.